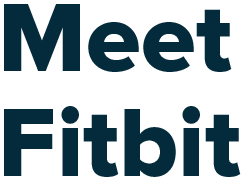 We all know Fitbit is great at tracking your steps, but that’s just the start; It can track every part of your day including activity, exercise, food, weight, sleep – Fitbit keeps track of it all to give you the motivation we all need from time to time, and help you reach your fitness goals. 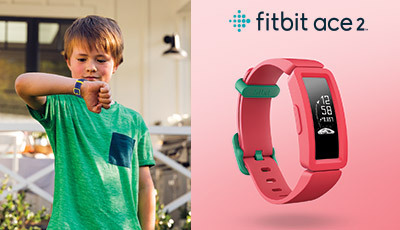 Build healthy habits as a family with the Ace 2 activity tracker. 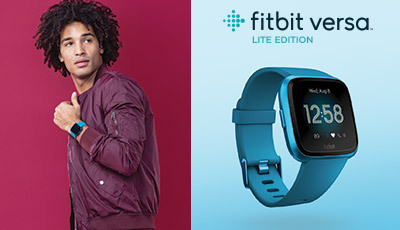 Fitbit Inspire has all the stats to stay on top of your goals, including 24hr heart rate..
Live boldly and get inspired to reach your goals with this colorful, easy-to-use smartwatch. The advanced tracker that helps you to know and improve yourself. It’s slim. It’s stylish. It’s easy to use. 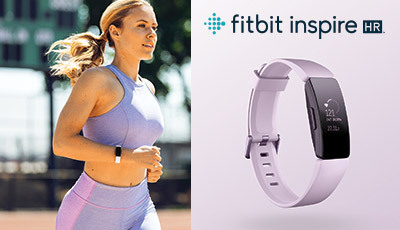 It’s the Fitbit Inspire and it makes fitness fun. 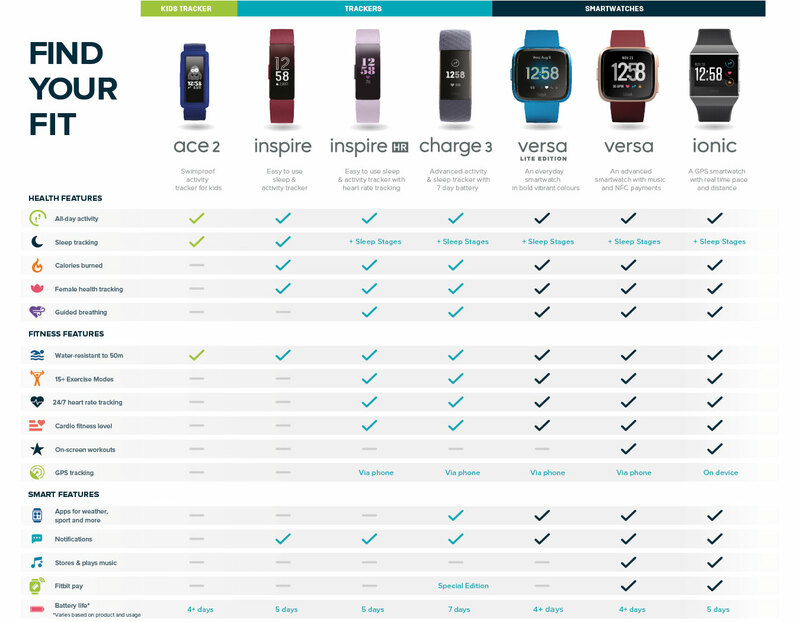 Get to know yourself even better with a fitness dashboard and sleep tracking. 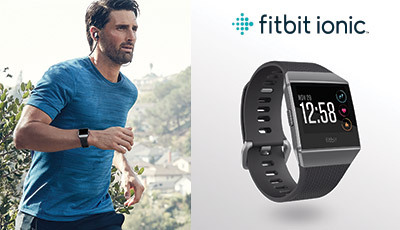 It’s like a personal trainer on your wrist, with help and guidance every step of the way. One step is all it takes – literally. 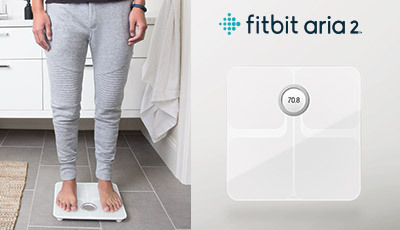 This Wi-Fi scale measures weight, BMI and more. TRACKERS Track daily activity to improve your health and fitness. 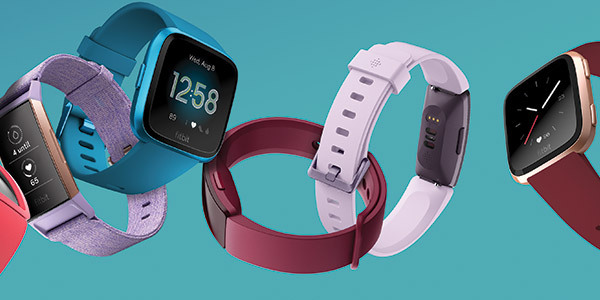 SMARTWATCHES Maximise training and stay connected all day, everday. FIND ACCESSORIES FOR EVERY OCCASION. 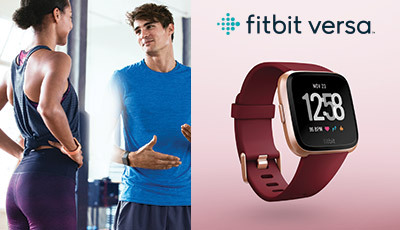 Take your tracker from work to workout and beyond with stylish accessories in metal, leather and more.